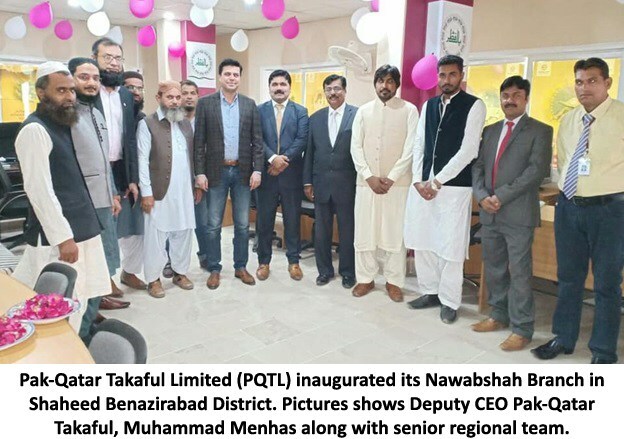 Pak-Qatar Takaful Limited (PQTL) inaugurated its Nawabshah Branch in Shaheed Benazirabad District recently. The PQTL branch was inaugurated by the Deputy CEO Pak-Qatar Takaful, Muhammad Menhas along with senior regional team. Muhammad Menhas said that he is very pleased to inaugurate the new branch and appreciated the regional team’s commitment and dedication to the long term promotion of Takaful across Pakistan. He said that, Pak-Qatar Takaful being the pioneer and the largest Takaful Company in Pakistan is committed to the long term prosperity of Pakistan and Takaful as a whole. Mr. Menhas further added that, the new branch at Nawabshah aims to deliver a complete suite of services to its participants. The branch is the result of PQT’s vision of providing financial protection through Takaful, to everyone. It will be a one-stop shop for the takaful needs of its participants, and hope to further augment our members experience through this branch. Pak-Qatar Family Takaful Limited (PQFTL) is the first and largest Family Takaful Company in Pakistan. The company’s paid-up capital is highest in the industry (above Rs. 1.3 billion). The company’s shareholders include financial institutions from the State of Qatar such as Qatar Islamic Insurance Company (QIIC) and Qatar International Islamic Bank (QIIB) and a leading Munich based life insurer FWU AG. An independent Shari’ah Advisory Board chaired by Mufti Muhammad Taqi Usmani certifies all products and operations for Shari’ah compliance. Pak-Qatar Family Takaful boasts an experienced team of seasoned industry leaders. The distinguished team has been instrumental in creating a thriving business and setting benchmarks in the industry. Pak-Qatar Family Takaful Limited has one of the largest Takaful branch networks across Pakistan (over 70 branches in more than 60 cities). These branches serve more than 700,000 individual members nationwide. 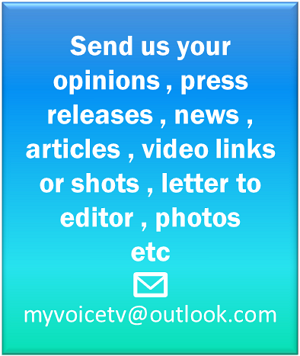 In addition, the Company also serves more than 1000+ corporate members across Pakistan.